Working life is dynamic; wherever you are, you need your files there to collaborate. Though, not at the cost of security and privacy. Storro is a peer-to-peer, Blockchain application that lets you create secure spaces to collaborate. 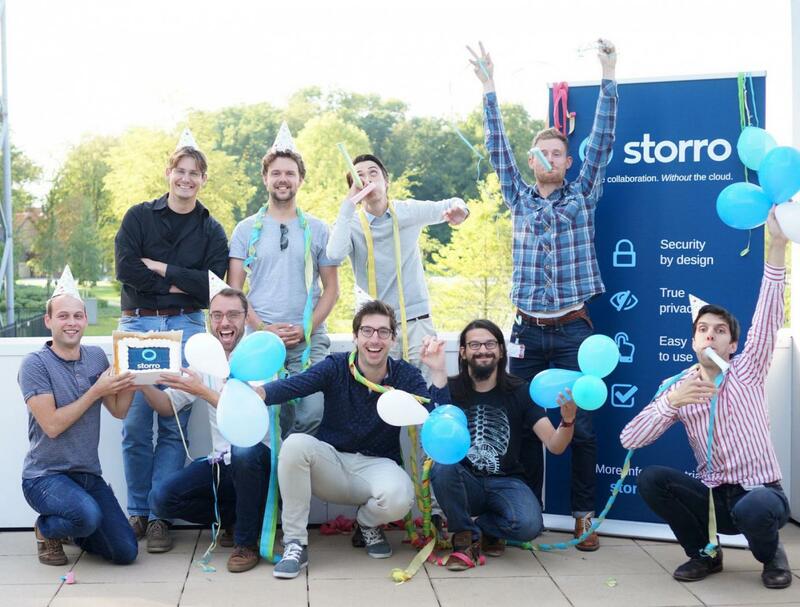 Storro is unique, as your shared data is not located at a third party, somewhere in the cloud, but is physically distributed over the devices you choose and trust. In combination with automatic end-to-end encryption, unlimited synchronization and the ability to continue working in your usual file browser, Storro gives you all the freedom and security you need.